Mobile is becoming a new standard for online shopping. It’s roughly estimated that almost four out of five Americans shop online, and more than 50% of them use a mobile device for shopping. According to reports, mobile shoppers spend 2x more money compared to other customers. In 2019, mobile sales are predicted to make up to 44.7% of the total e-commerce sales in the United States. But, what does all this data mean to your business? Well, it means that this is a high time you should think of having a custom mobile app for your business. As smartphones are becoming more and more accessible, these numbers will only increase. Why Mobile Apps are Important for Small Business & Large Enterprises? Mobile apps are highly important in today’s business environment. Considering the above facts and figures, it’s clear that there is going to be a significant rise in mobile commerce in the near future. Businesses across the world have already started migrating to mobile apps. 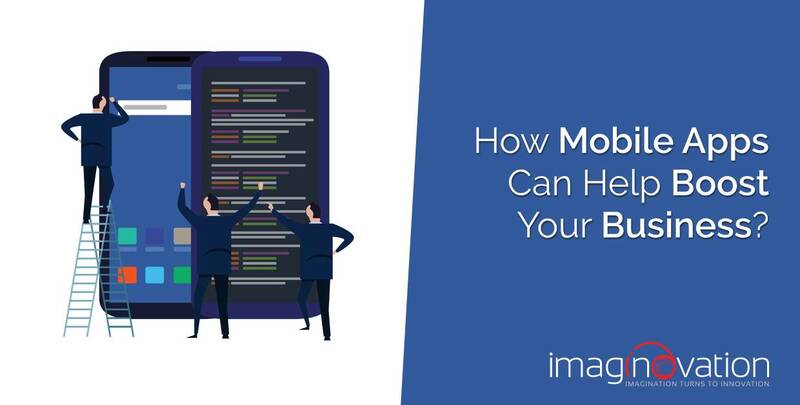 Check out our infographic below to better understand the benefits of mobile apps for your business. Contact us if you need any help or guidance in boosting your business with a custom app.